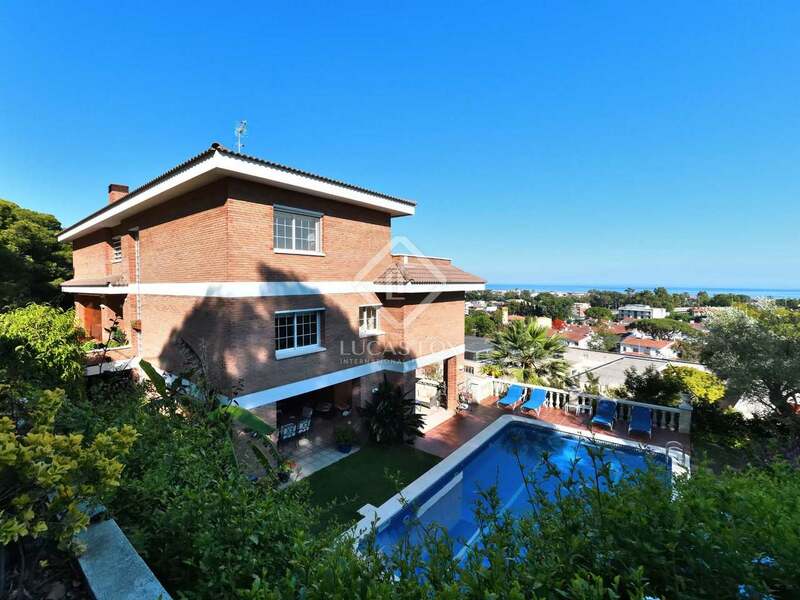 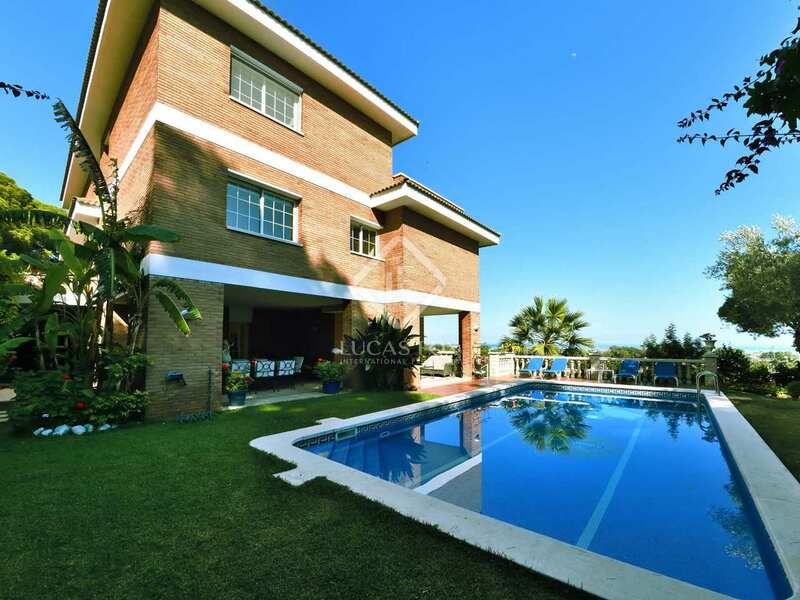 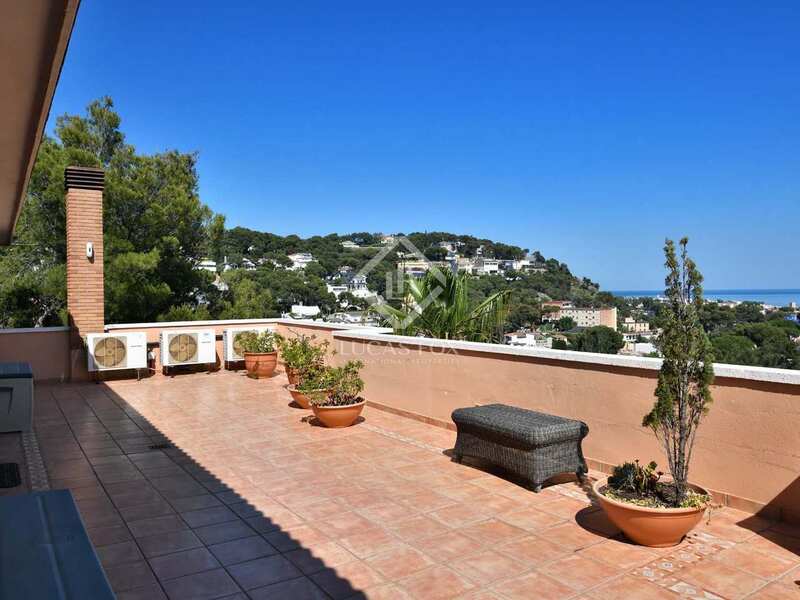 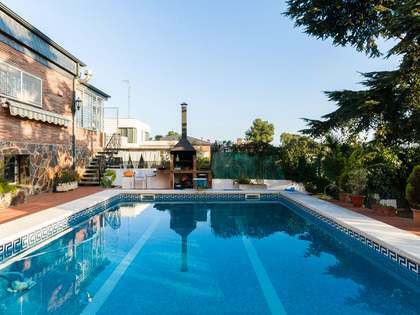 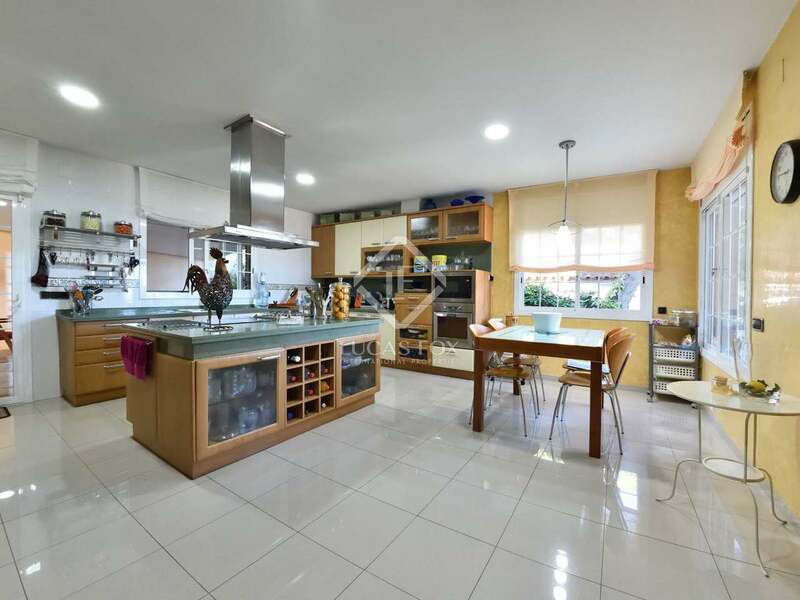 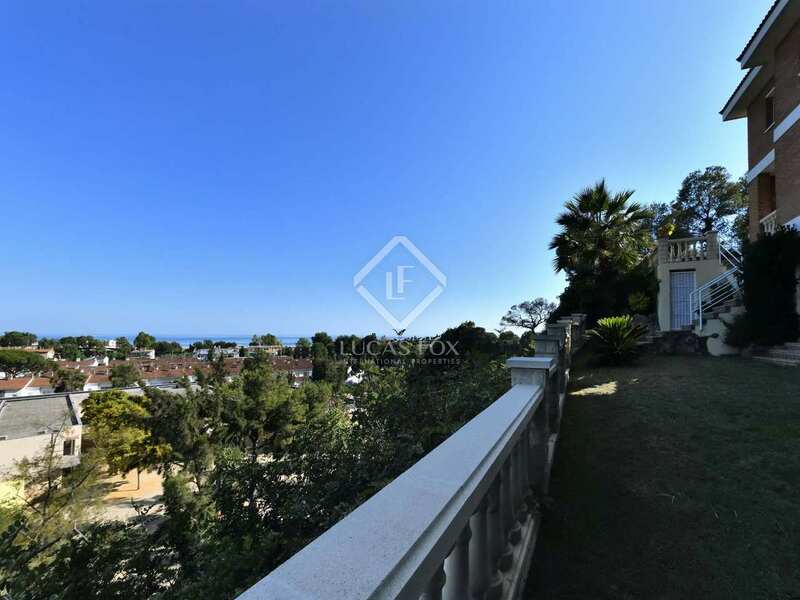 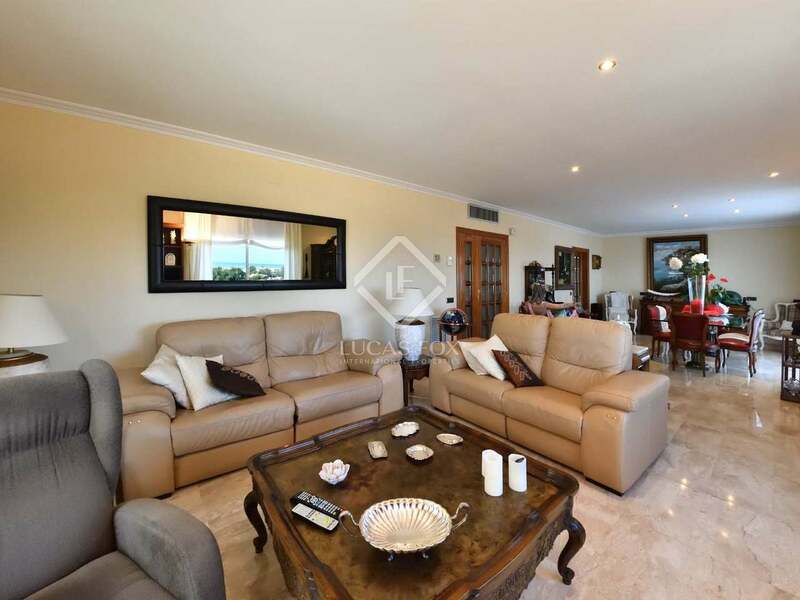 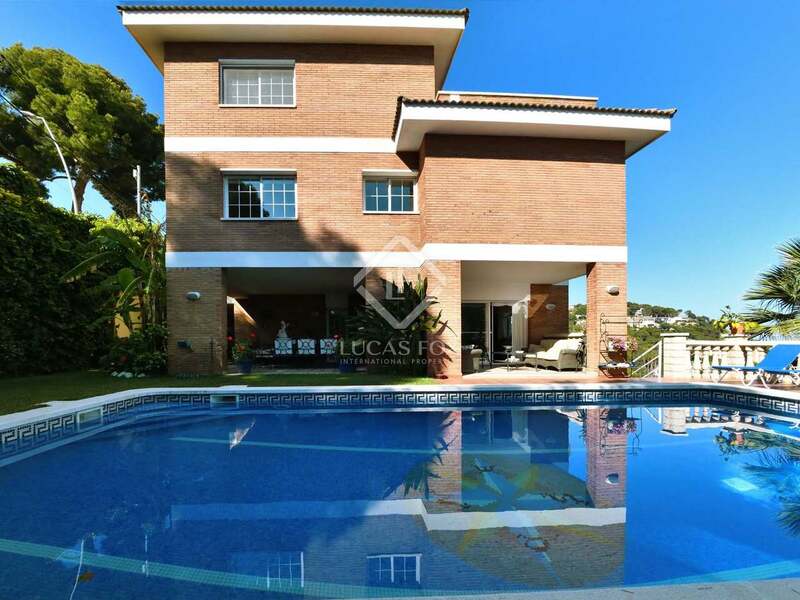 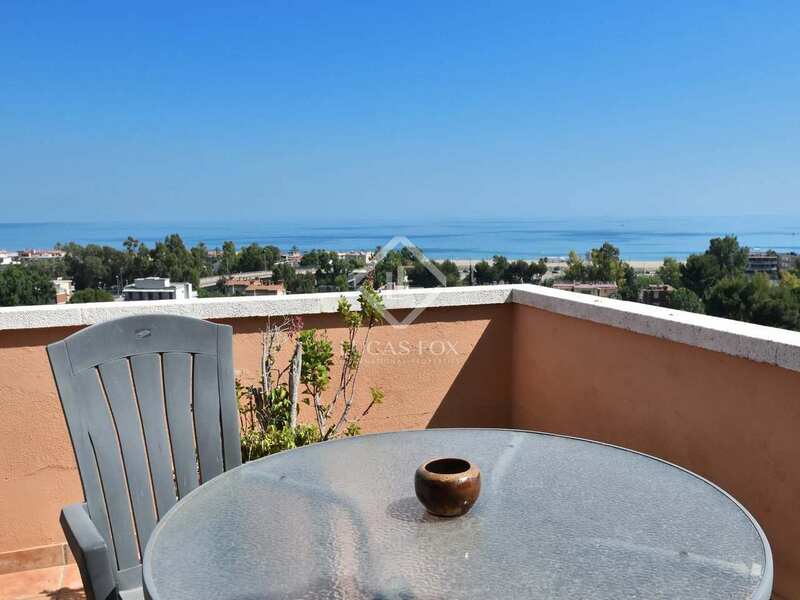 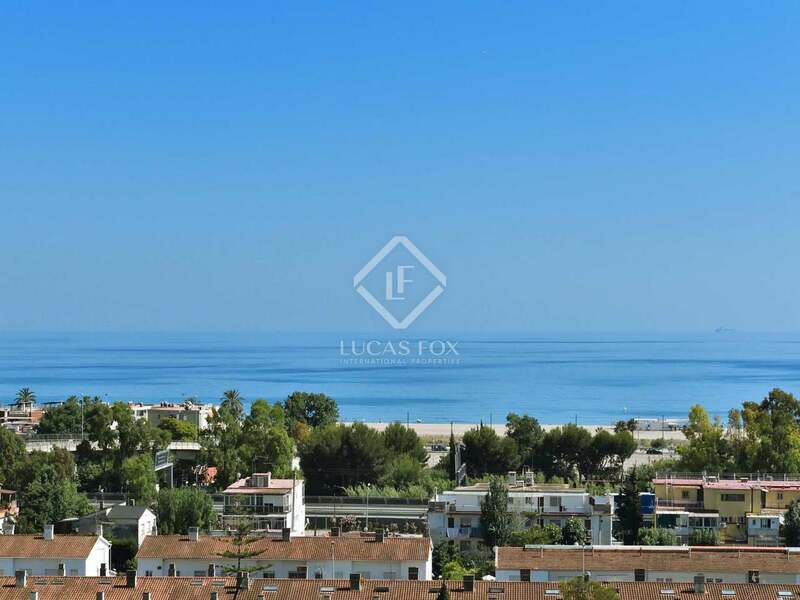 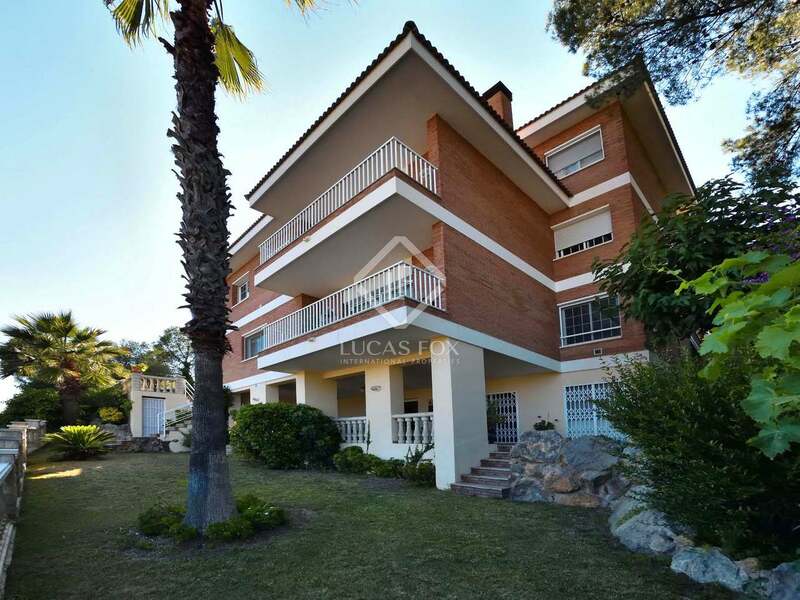 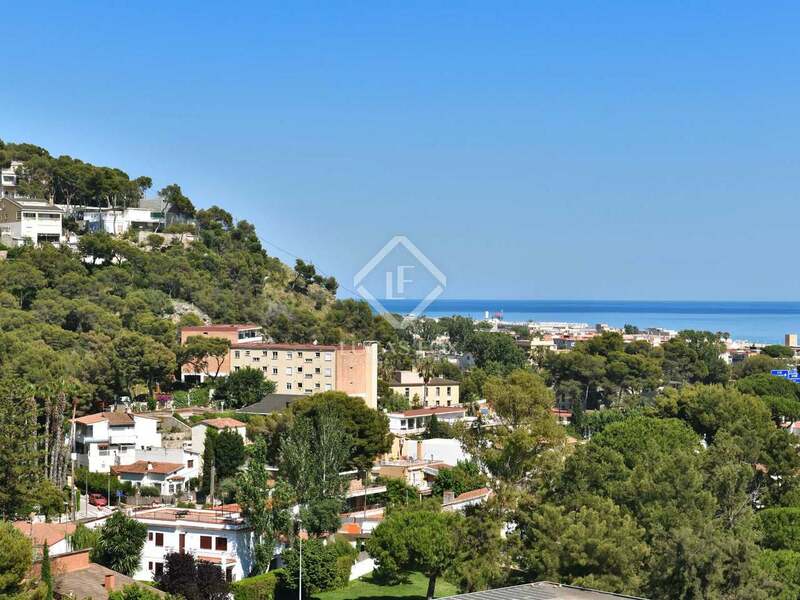 This large detached house of 547 m² on a plot of 581m² in Castelldefels enjoys spectacular sea views from all of its rooms and boasts an attractive garden with a swimming pool as well as terraces and a great chill out area. 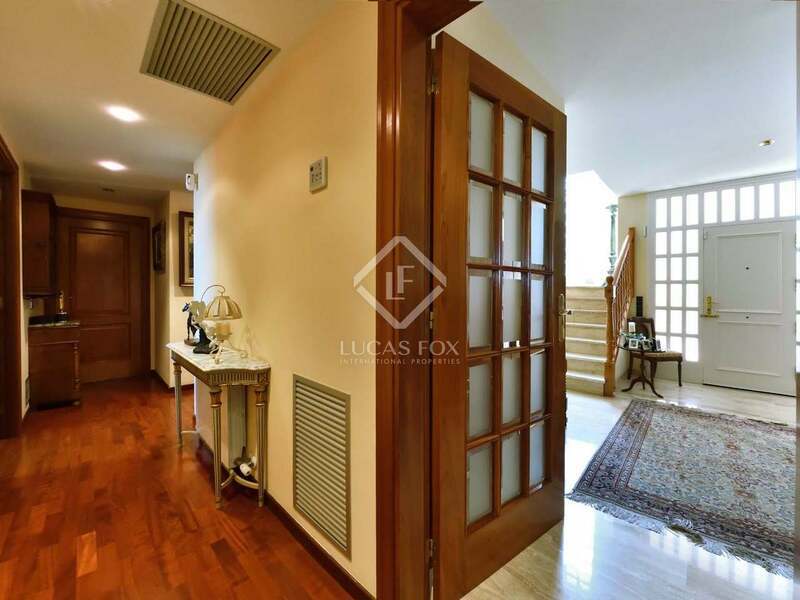 The house has been beautifully finished with marble flooring and wooden floorboards in places. 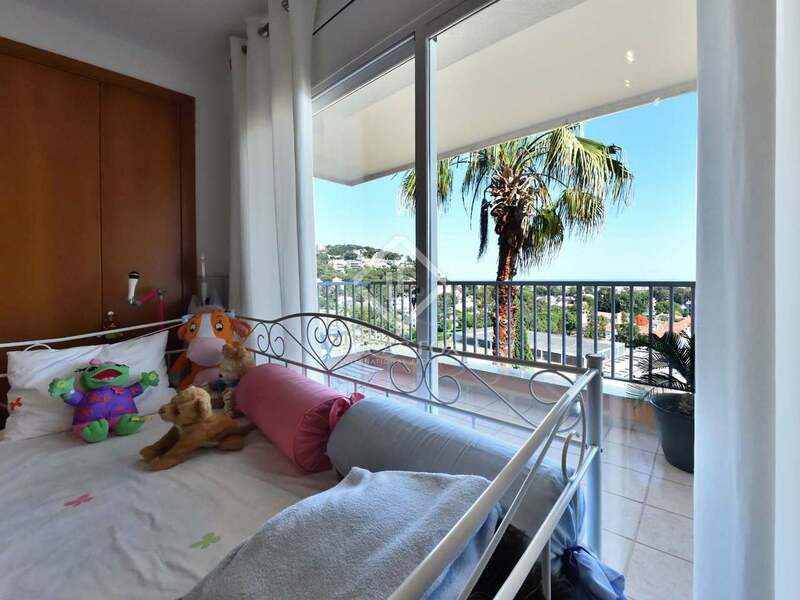 It enjoys abundant natural light and modern comforts such as heating and air conditioning, an alarm system, built-in wardrobes and a lift that takes us to all 4 floors of the home. 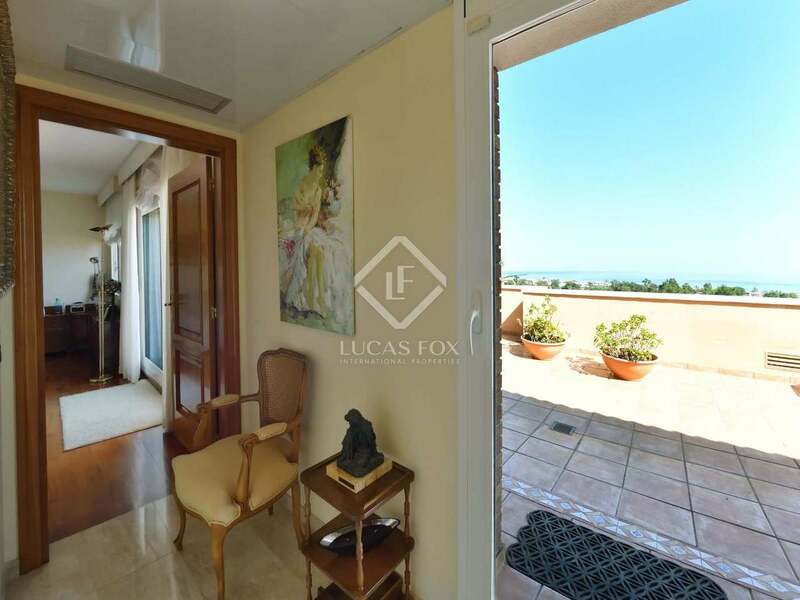 On the ground floor we access the entrance hall of approximately 12m², which connects with a large living room of approximately 45 m² and with access to the terrace with chill out area and private garden with swimming pool with panoramic sea views. 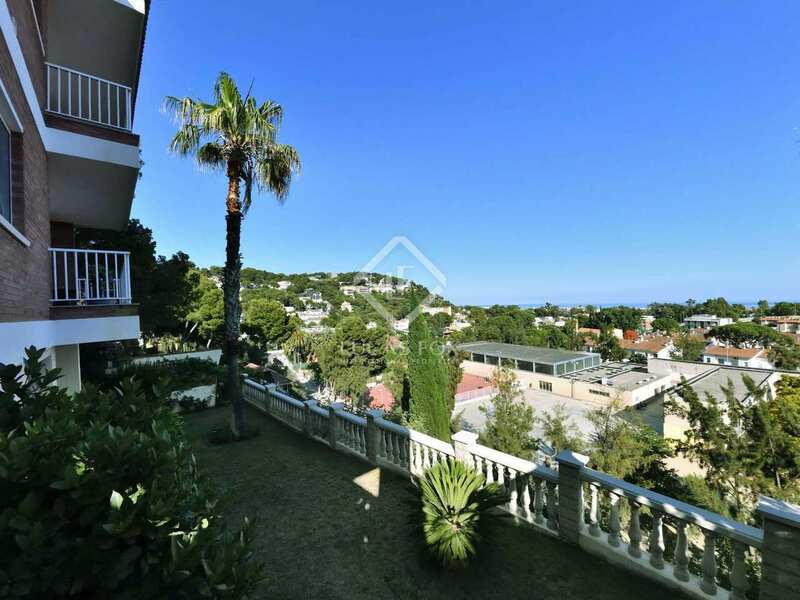 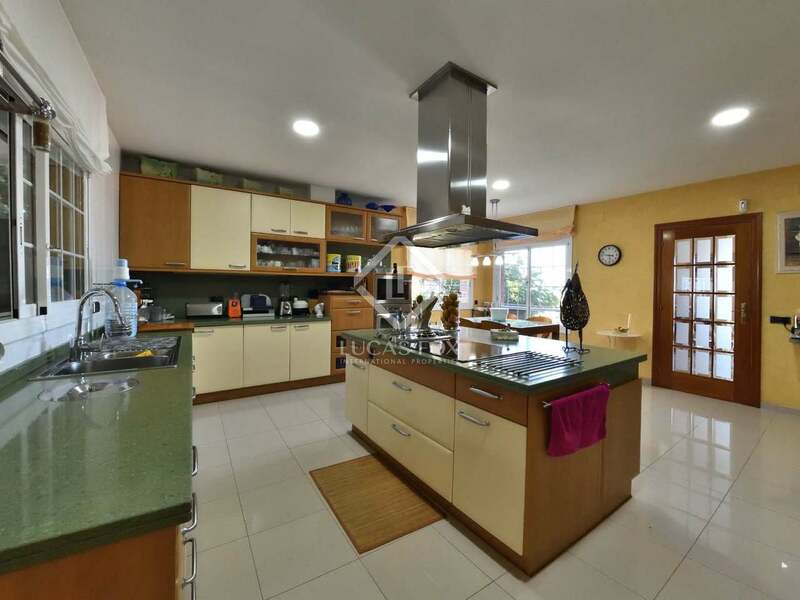 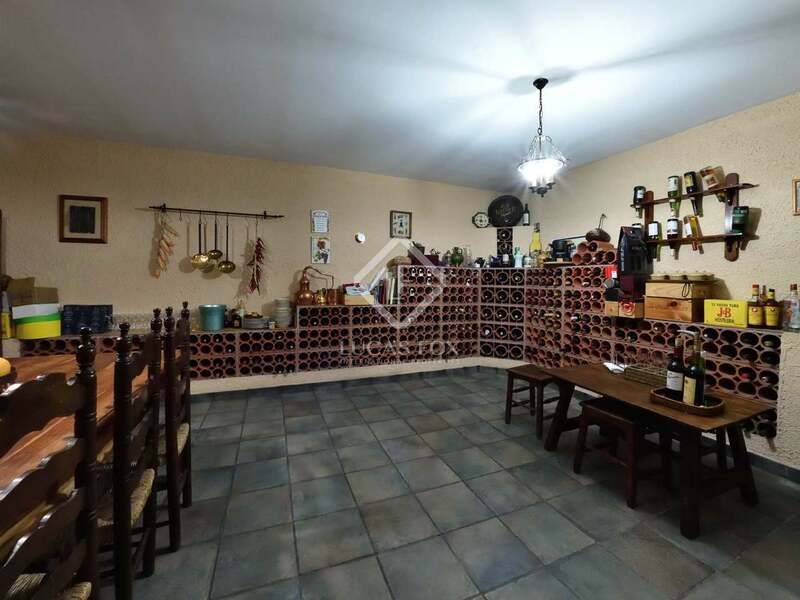 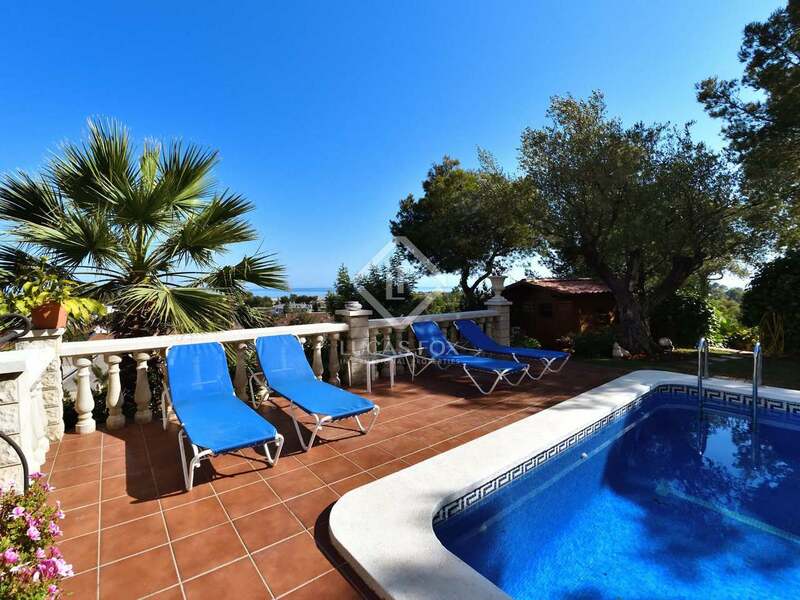 On this same floor we find a toilet, indoor parking for 1 vehicle, and a spacious, fully equipped kitchen diner of 30 m² approximately, with sea views and from this we can access a shaded summer area outside with a barbecue. 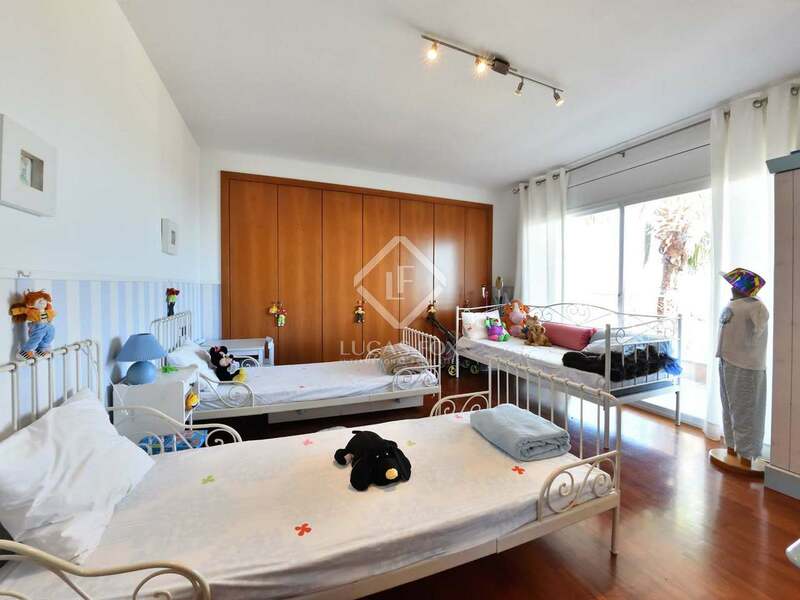 On the first floor we have the night area that can be reached by lift or stairs, and we find 4 bedrooms, one ensuite of about 25 m² with its own bathroom, 2 double rooms and 1 single. 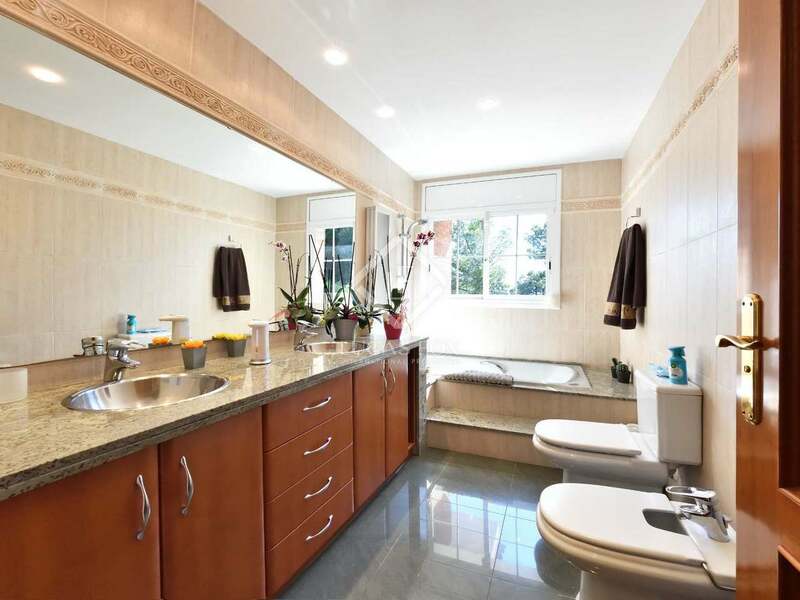 The last 3 bedrooms share a complete bathroom. 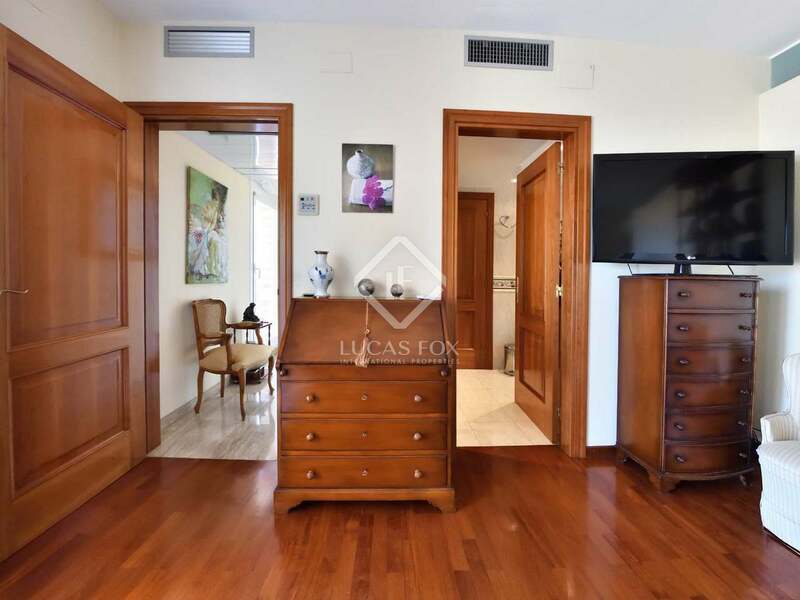 The second floor we can also access both by stairs and lift and we find a master suite of 35 m² with a large bathroom and dressing room, and apart from this, we can access a large office. 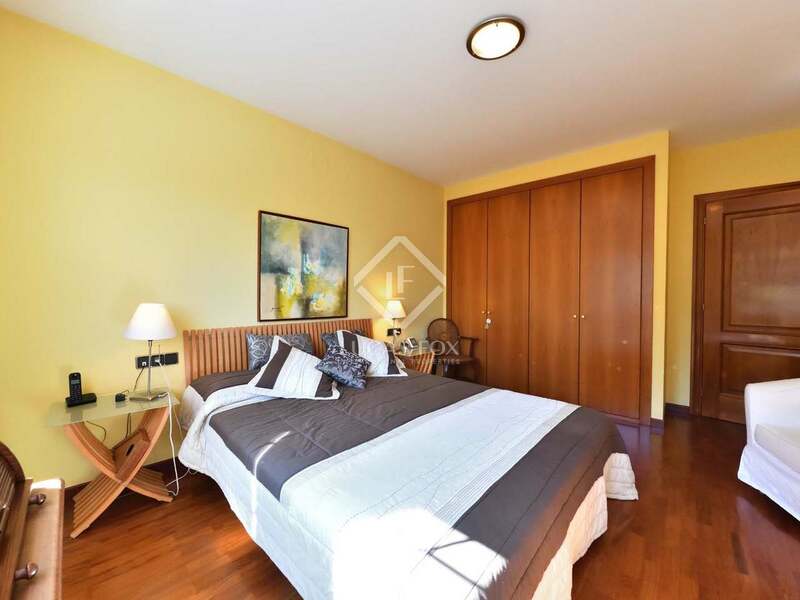 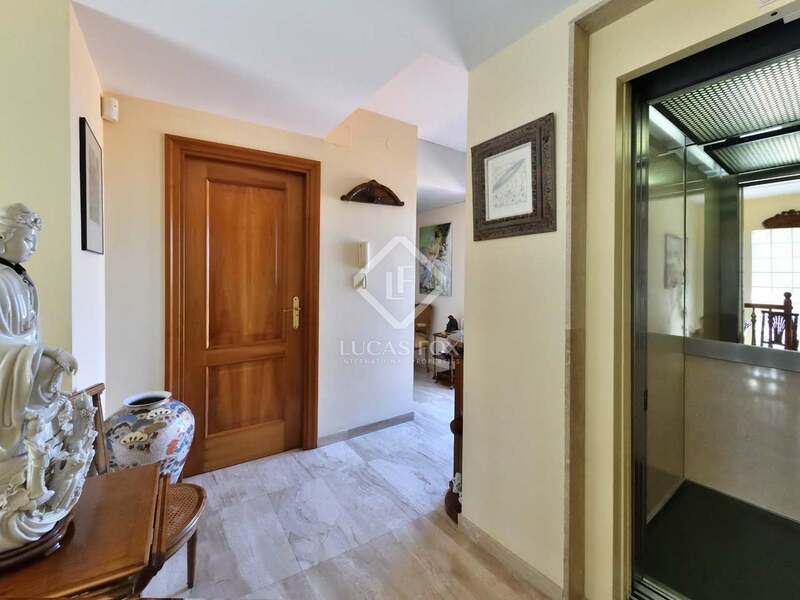 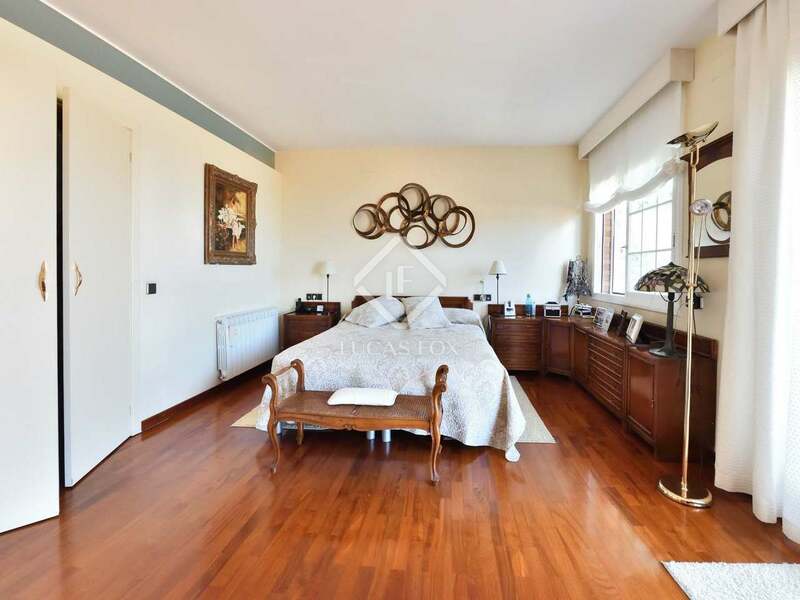 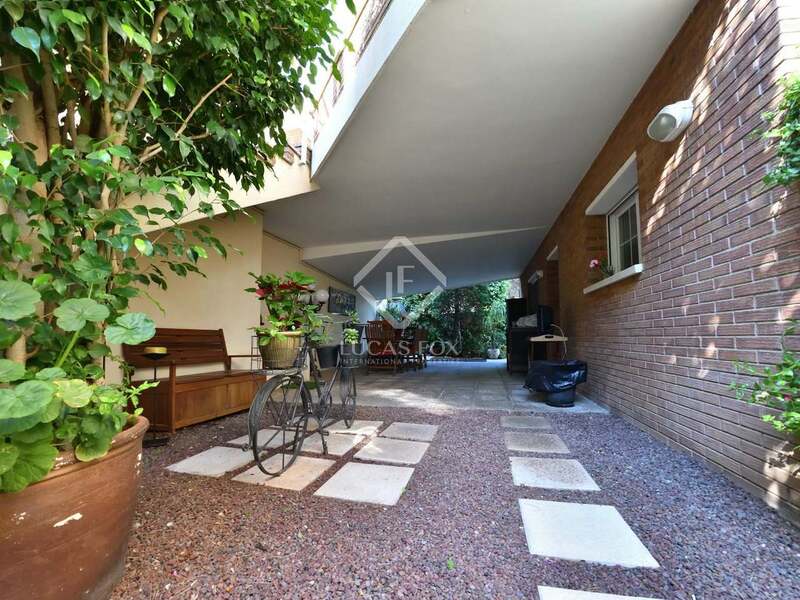 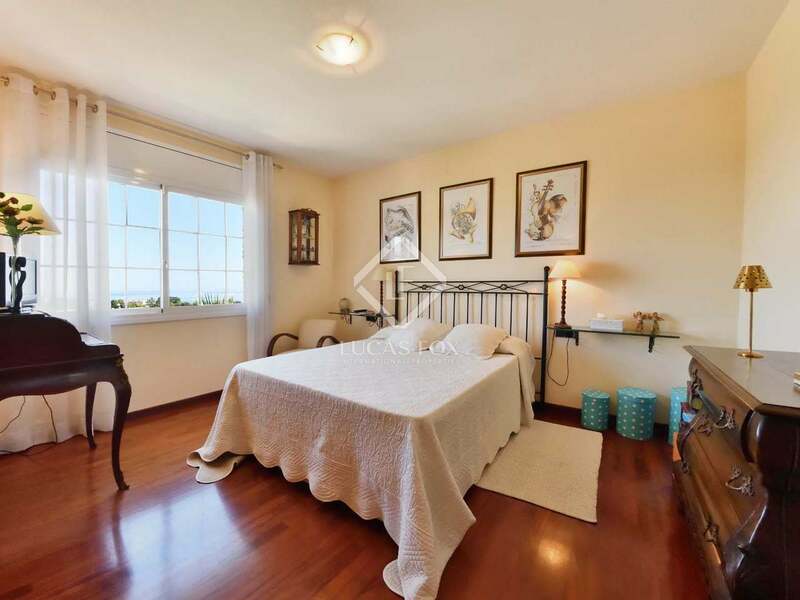 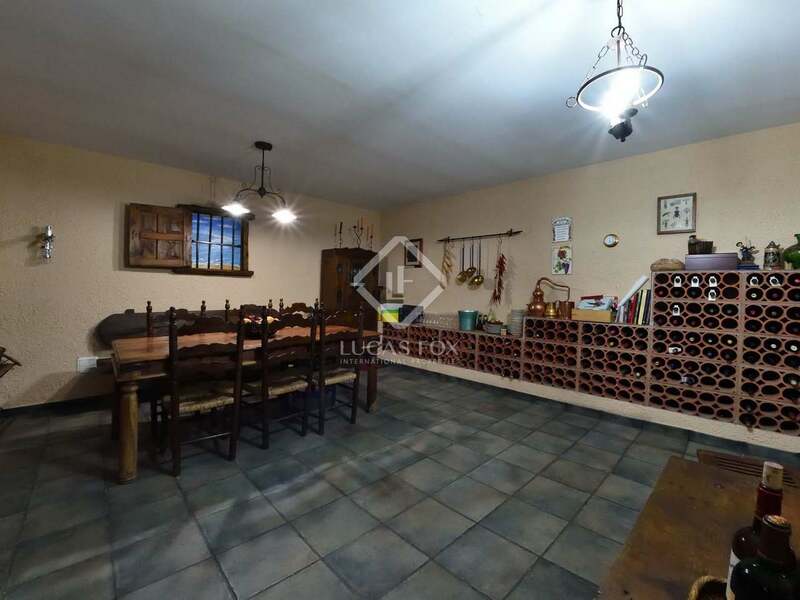 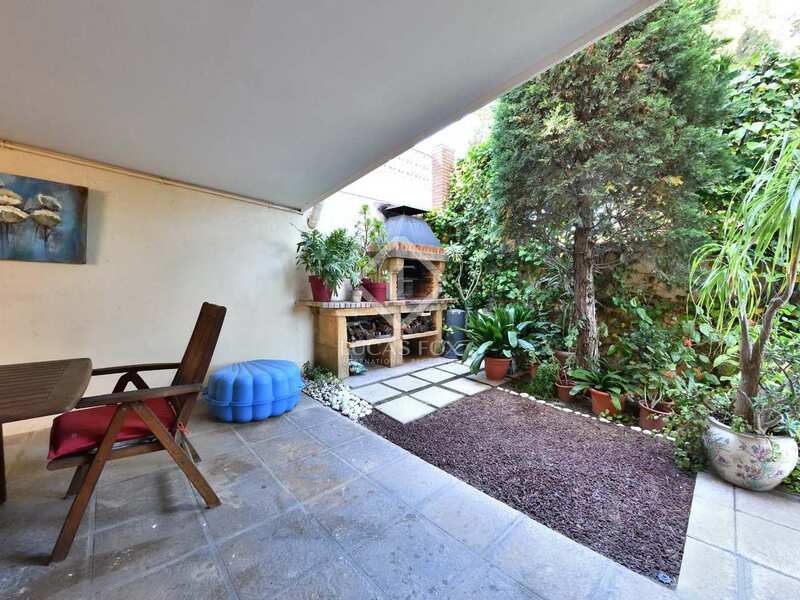 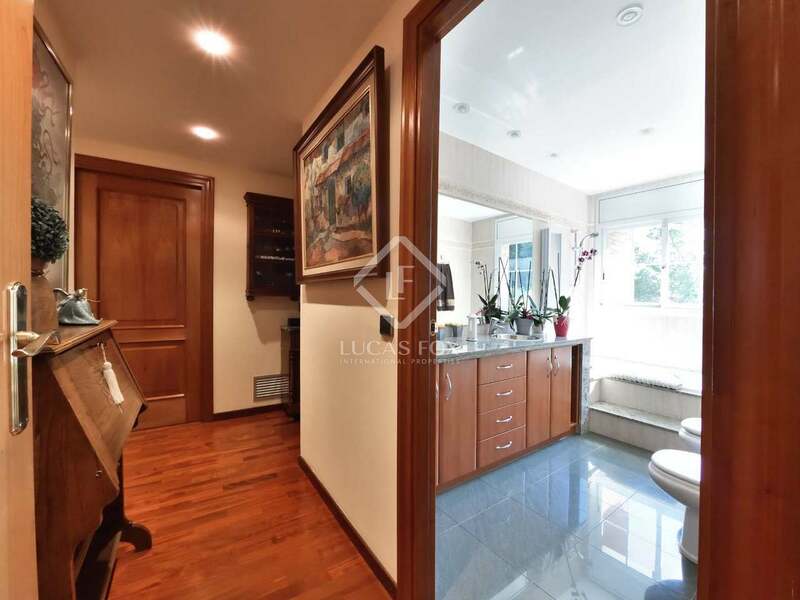 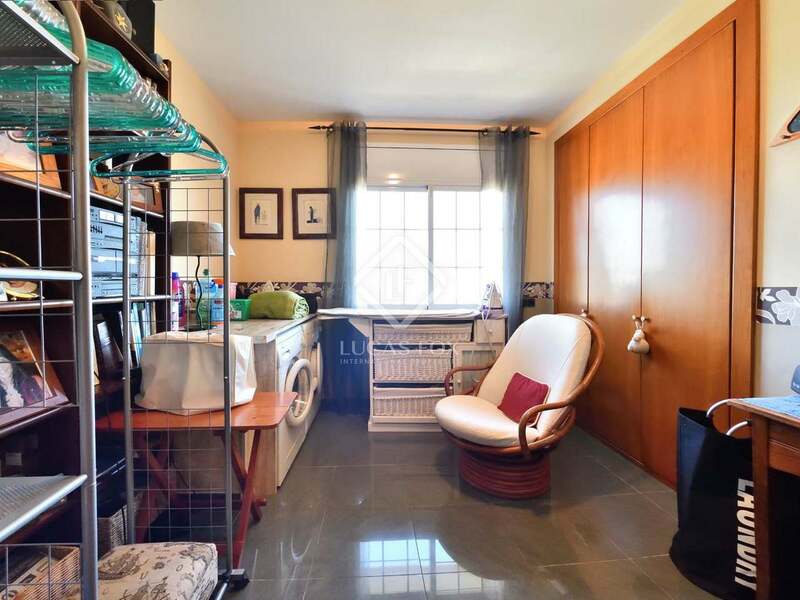 Both rooms give access to a large solarium of approximately 50 m². 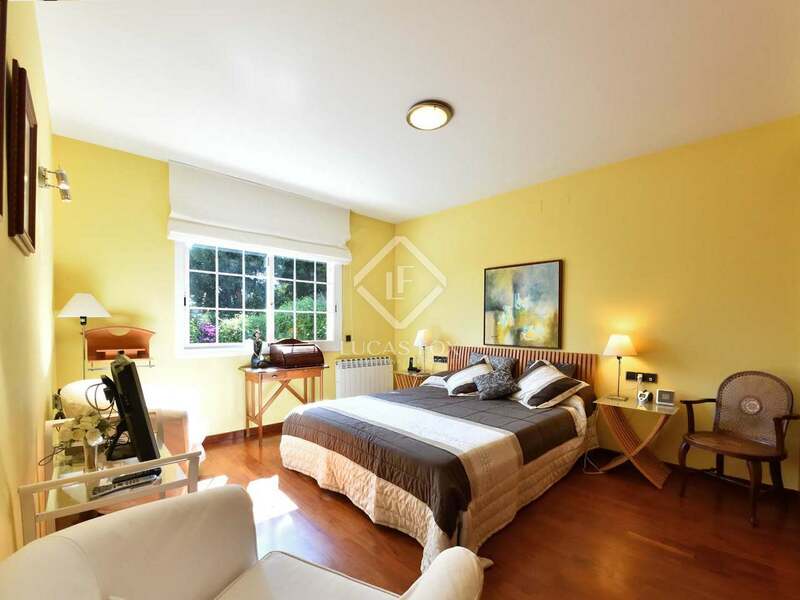 In the basement we have a large cellar with a small leisure space, a complete bathroom and a spacious living room with fitted cupboards and direct access to the terrace and the private garden with panoramic views of the Mediterranean. 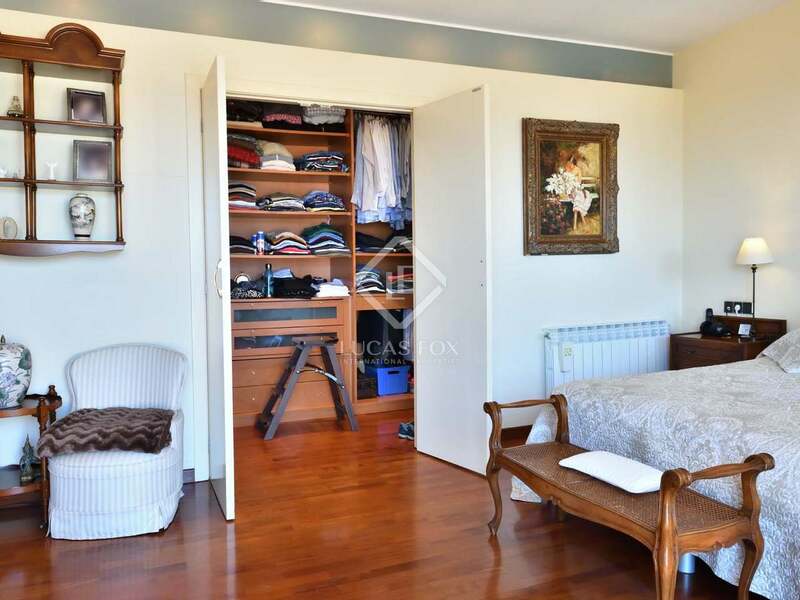 The property also has a large storage room. 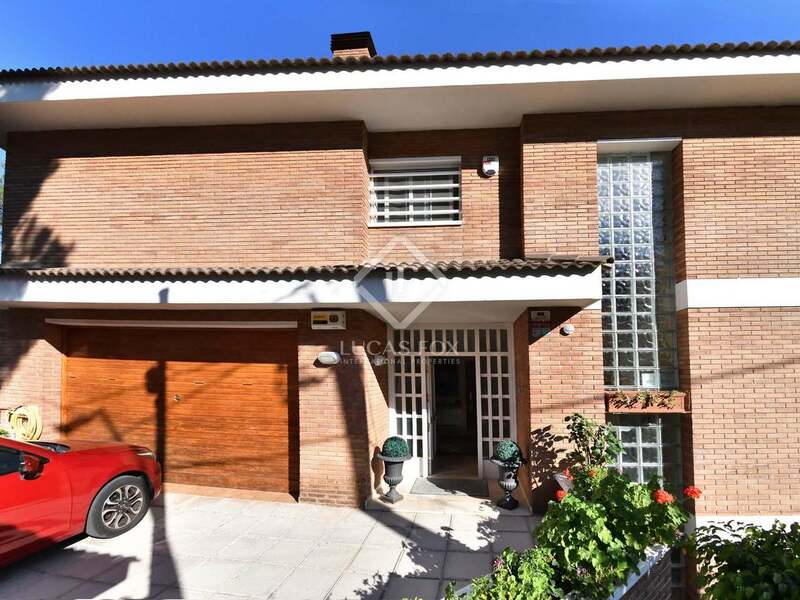 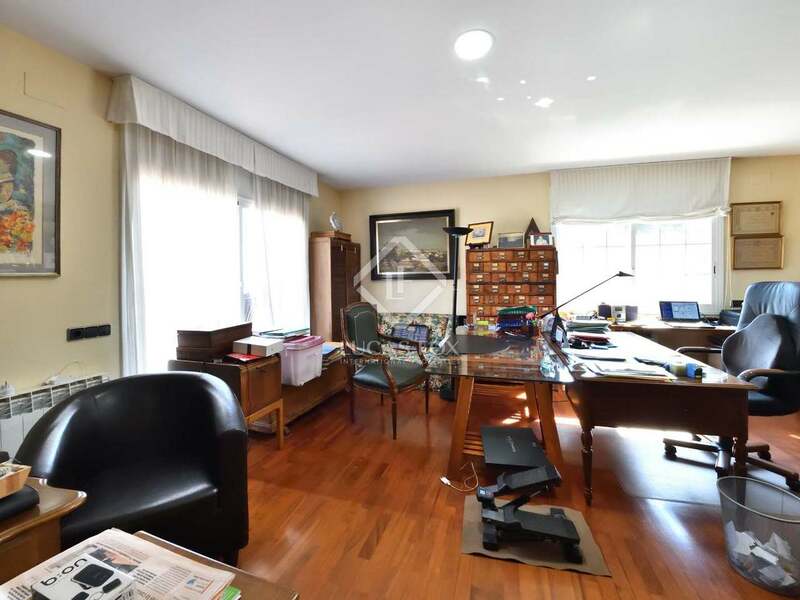 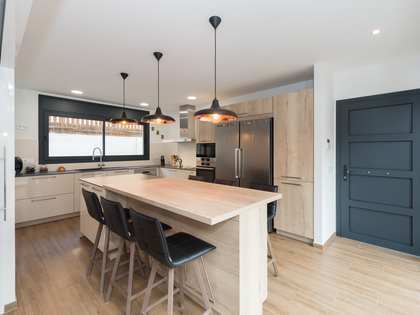 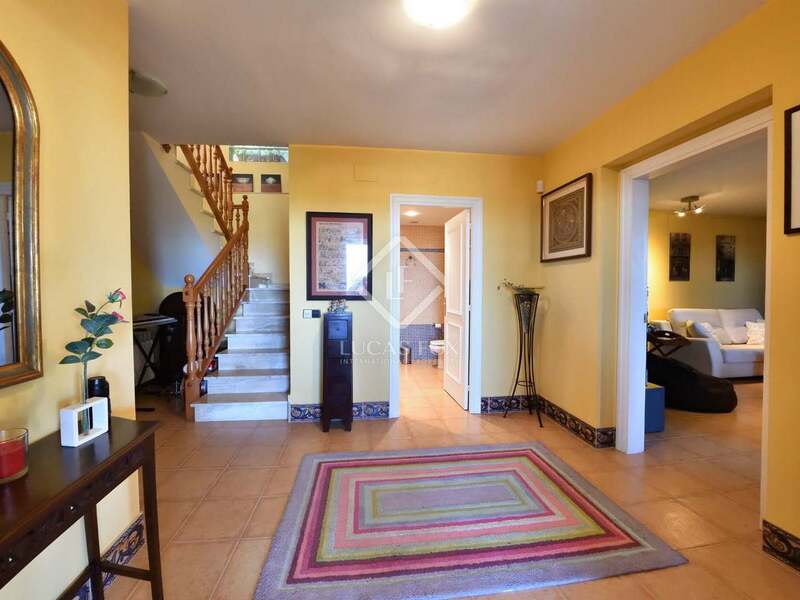 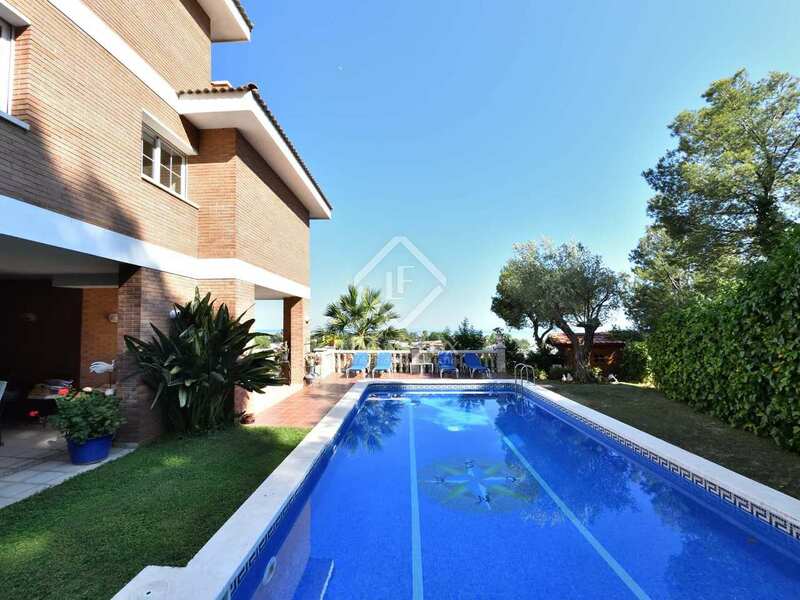 Contact us today to arrange a viewing of this very comfortable family home in Castelldefels, just minutes away from the beach, international schools, the airport and Barcelona City. 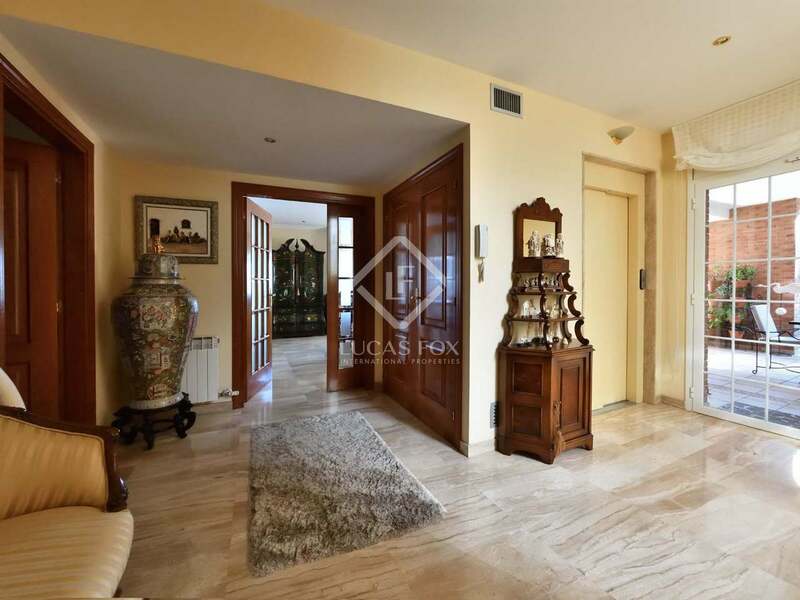 Entrance hall of 12 m² approx. 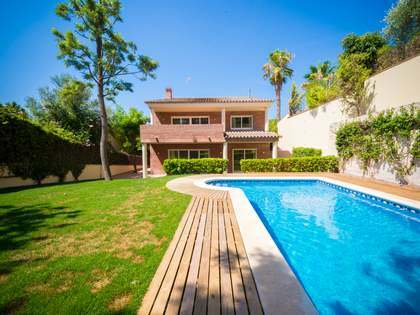 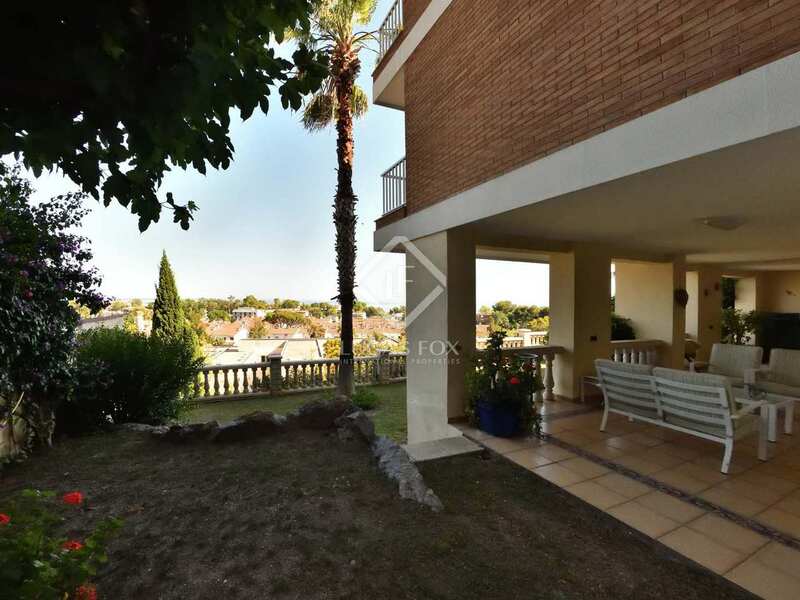 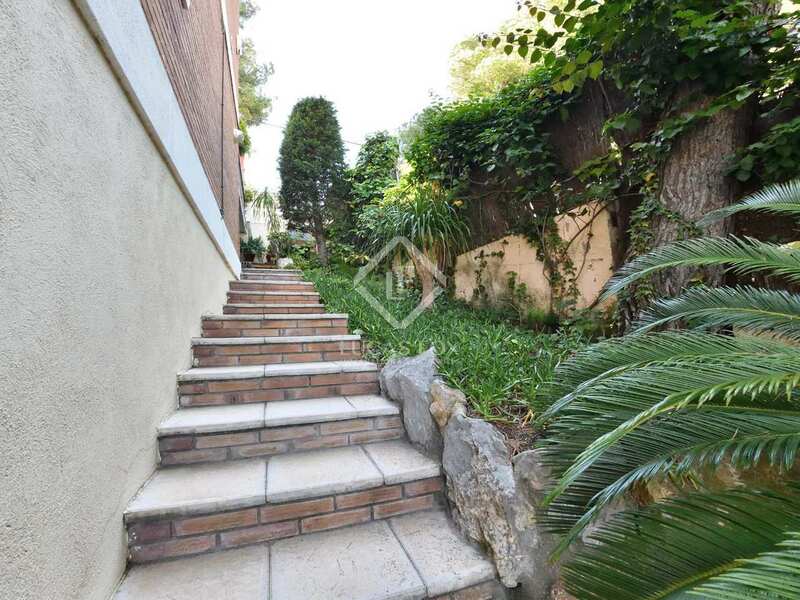 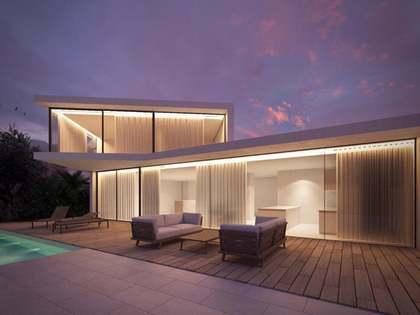 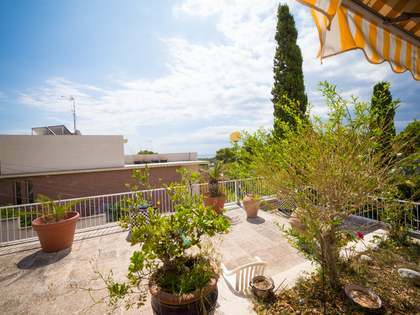 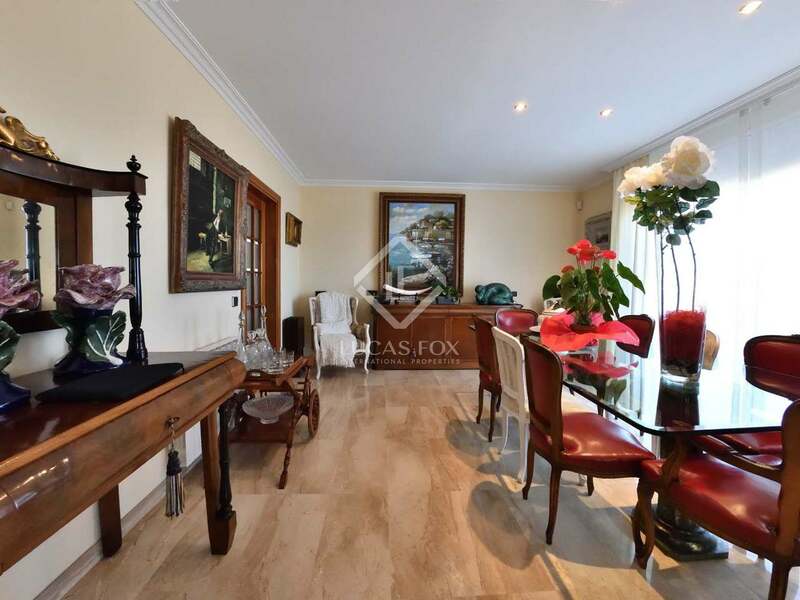 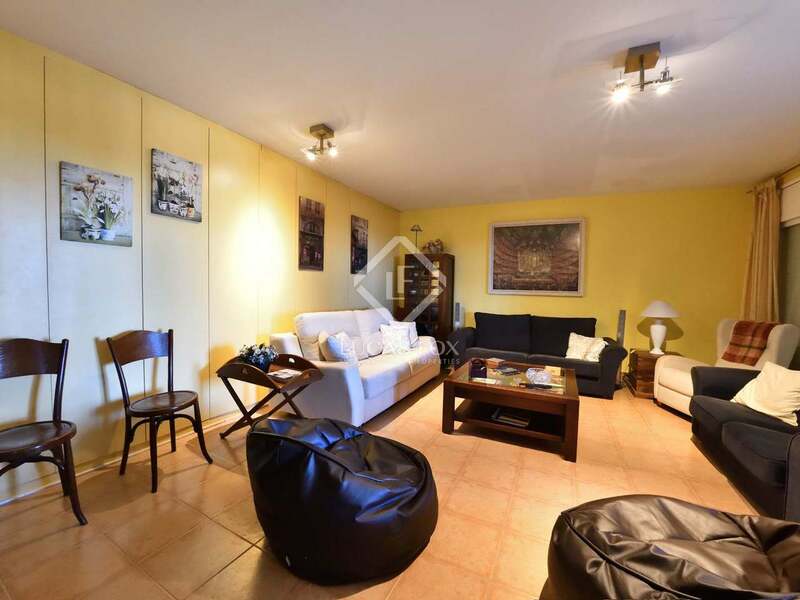 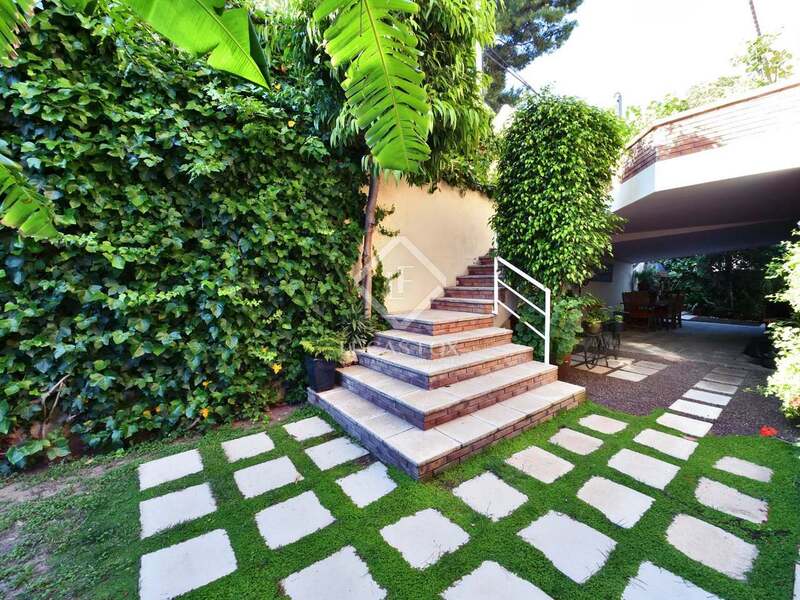 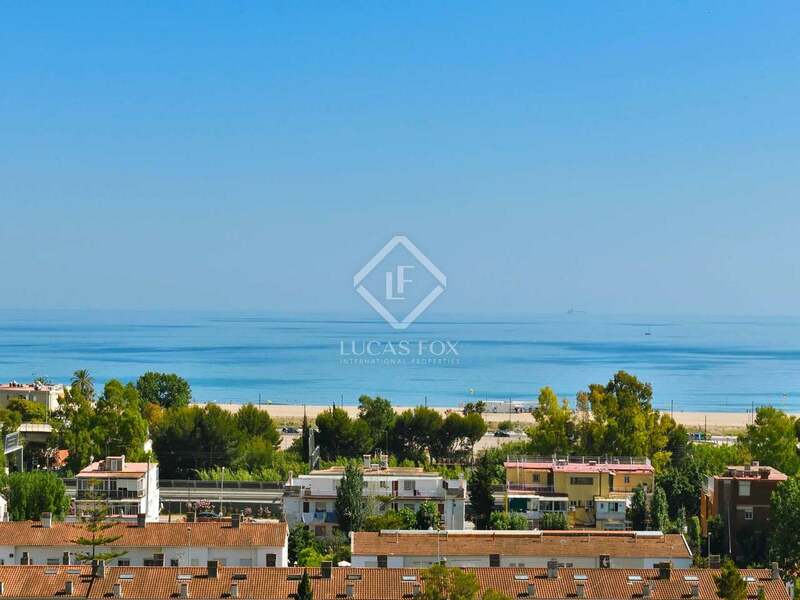 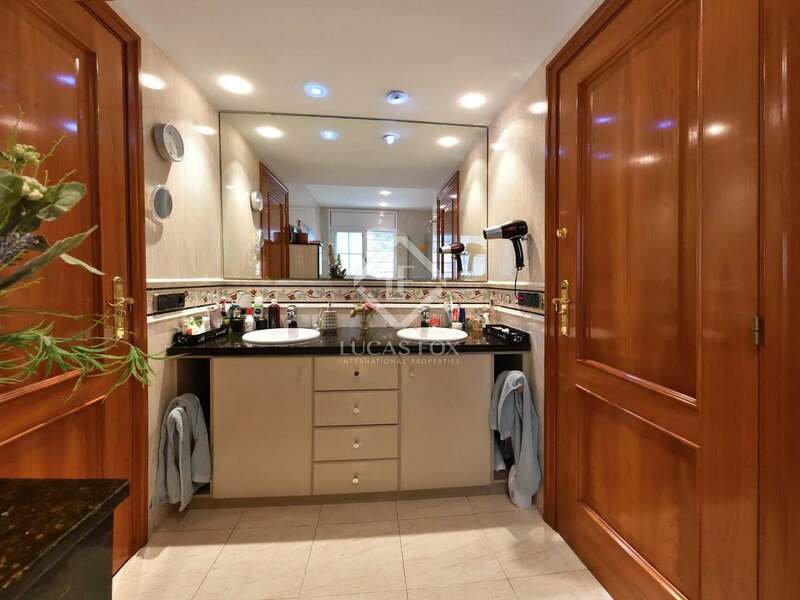 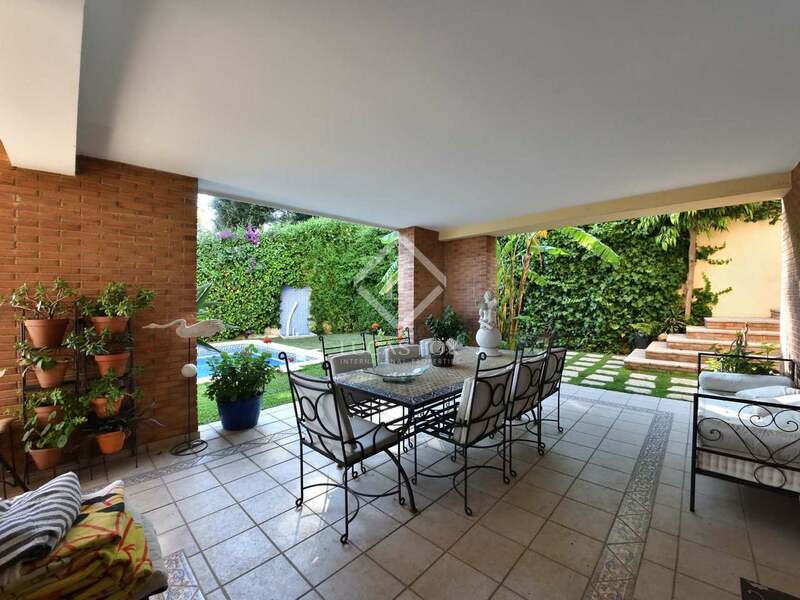 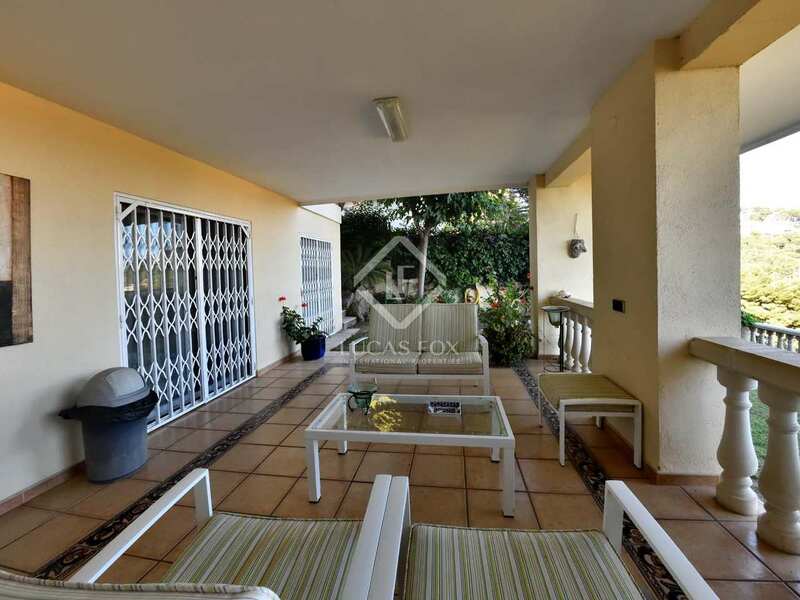 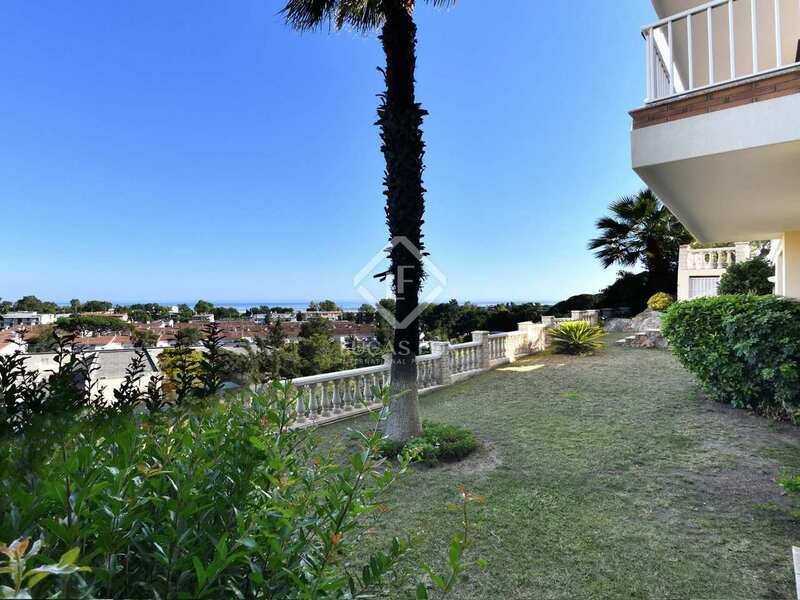 The property is located in Castelldefels.